open community that celebrates diversity. 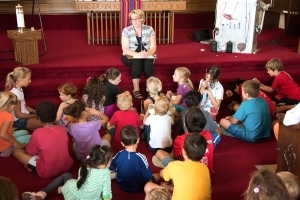 First United Church offers Sunday School and midweek programs for the youth and children in our congregation. First United Church offers a variety of programs for seniors including World Café events and a weekly Walk & Talk Program that meets on Fridays. 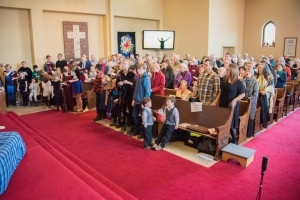 First United Church offers three wonderful programs with our Children’s Choir, Church Choir and Handbell Choir. We gather weekly to worship God together in a meditative setting, enjoying the music, readings, prayers, Reflection and fellowship. Along with excellent leadership from the Ministerial staff, this takes many volunteers to operate the AV system, prepare the digital presentation, plan the music programming, reading the assigned Scriptures and Minute for Mission information, and welcoming people as the ushers and greeters. Frances Chiasson is the Minister of Music, and as well as planning and playing the music during the services, she also oversees an adult choir and a children’s choir. 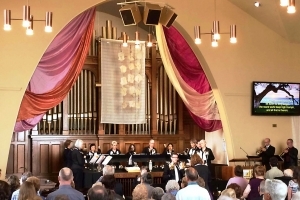 First United has a hand bell choir, called the Alleluia Ringers, who play monthly during church services. They also organise the annual Christmas Bells & Whistles concert. 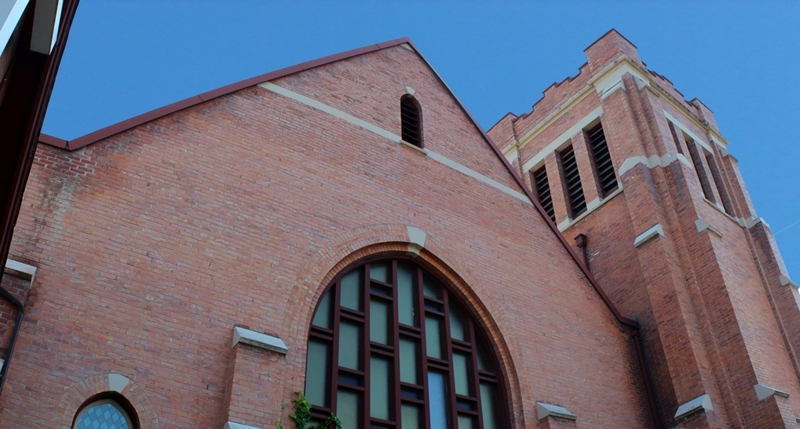 The Outreach Ministry organises Tuesday and Thursday coffee mornings, where coffee and sandwiches are offered to an increasing number of downtown neighbours as well as to congregation members. Support is available for referrals to a variety of agencies and resources including our emergency Food Shelf, Thrift Store vouchers, and other assistance. Tuesday and Thursday morning every week. Since 2009, First United has a sister community relationship with El Triunfo in El Salvador, Central America. 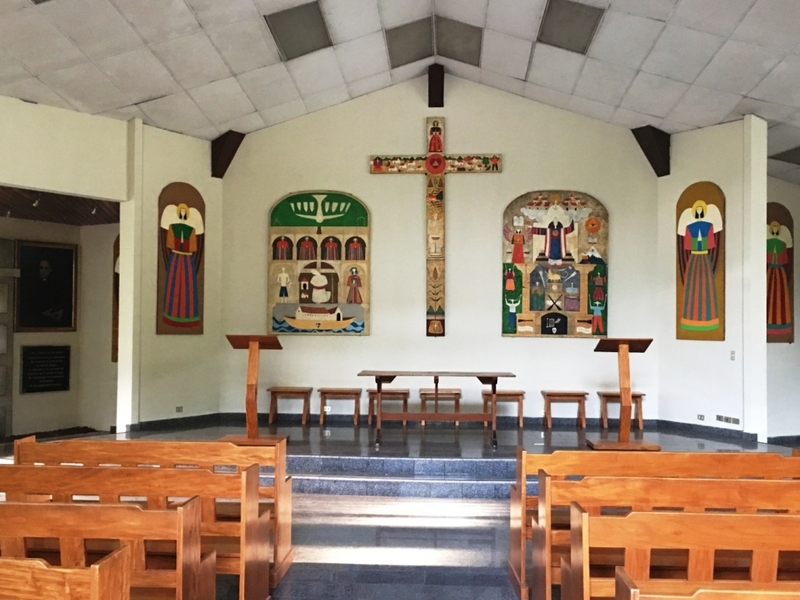 Church members visit the community annually, correspond regularly and offer solidarity and support through scholarships and projects such as a Seed & Silo Project. Sermon Rev Sharon Wilson April 7,2019 "Mary's perfume "